I. Had. No. Idea. How. To. Teach. Them! Researchers have discovered that this feeling of cluelessness is actually…all too common with the teaching of reading (see Walsh, 2006 for potential explanations). For instance, Dr. Louisa Moats ignited a flurry of research on this topic in 1994 when she reported that graduate students in education had significant difficulty recognizing the phonemic (individual, sound-based) fundamentals of our language. 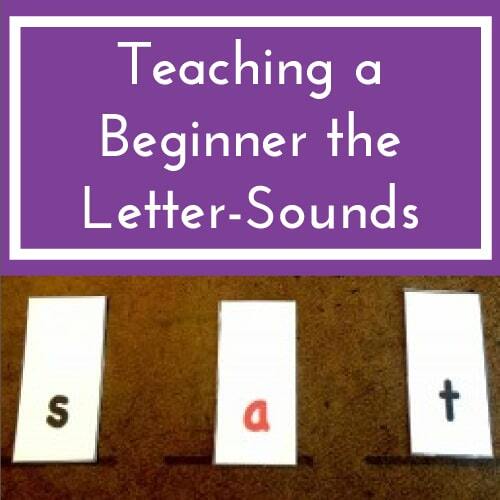 While phonemic awareness alone is certainly insufficient for feeling confident of how to teach reading, it is at least a prerequisite in my experience. Indeed, more research has indicated that teachers with stronger understanding of phonemic awareness and other basic concepts of phonics have students with stronger reading achievement (for example: Cash et al., 2013; McCutchen et al, 2002a; McCutchen et al., 2002b; Moats & Foorman, 2003; Spear-Swerling & Brucker, 2004). Researchers have also revealed that elementary teachers think they know phonemic awareness and phonics better than they actually do. Researchers asked experienced teachers to rate their confidence of their knowledge of phonemic awareness and phonics. Many teachers said they were confident of their knowledge in these domains (Cunningham et al., 2004; Cunningham et al., 2009). These studies indicated that those who thought they were knowledgeable actually performed poorly on tests of phonemic awareness and phonics. Why Does Phonemic Awareness and Phonics Knowledge Matter for Reading Instruction? How could these topics make such a big deal in beginning or struggling readers’ achievement? What if a student misreads the word, “‘jump,” by saying /jup/? Should a teacher critique him for selecting a word that doesn’t make sense? Should the teacher tell him the word? Should the teacher support him to Blend As You Read and enfold the /m/ back into the word? Most of the time, errors like saying “jup” for “jump” arise because consonant clusters, such as “mp” are challenging to blend. 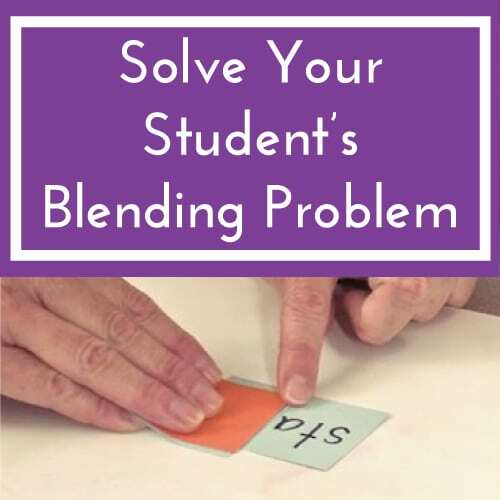 When we support our students’ ability to blend using the Blend As You Read decoding strategy, then these difficulties fall by the wayside in a matter of days. What is a student misreads the word, “done” for /doan/? Should the teacher tell the student that the “o_e” pattern is the sound /uh/? Should the teacher tell the student to just memorize this word because it’s not decodable? Should the teacher point out that the “o_e” pattern is usually /oa/, but in this tricky word, the “o_e” spelling is /uh/, which is unusual? Two-thirds of the word, “done” are reliable and decodable. Only the “o_e” is irregularly spelled (in other words, it represents a sound that is uncommon for that spelling). 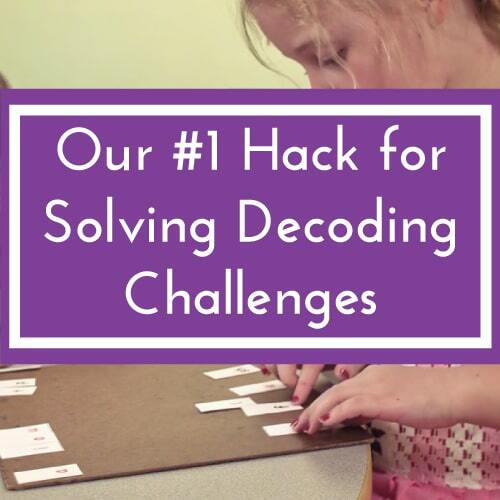 Then the student gains a little more knowledge about the code and gets to practice a pivotal decoding skill, Flex It–moving sounds in and out of words until a she hears a word that makes sense. What if a student stumbles over the word, “telephone,” saying /tel eh foan/ and looks perplexed? Should the teacher coach him that the “e” in “telephone” is the /uh/ sound? Should the teacher encourage her to look at the picture and try again? Then we slop through the next chunk and say, /uh/, but it would normally be the /eh/ sound, you’re right. 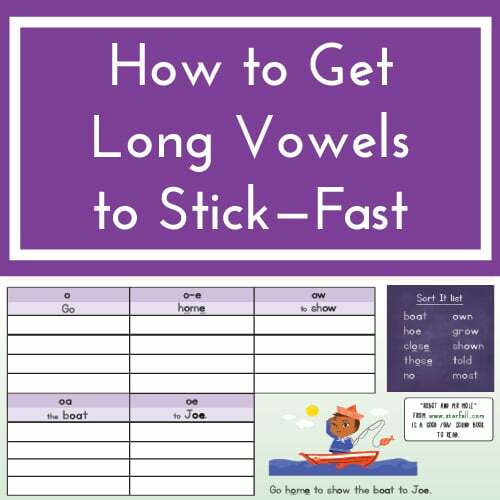 This later approach to teach the schwa and how to cope with it (again using the Flex It decoding approach) helps students solve the current word, but, more importantly, develop a strategy that will serve her for attacking all future unknown words. You, intrepid teacher, do not want to be part of that statistic of limited knowledge about these reading fundamentals, do you? You are reading this very article because you are a professional who is always learning more about teaching! 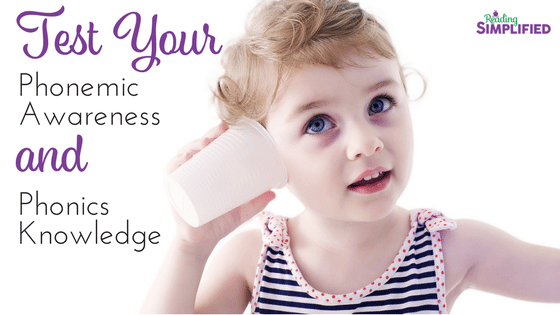 Please enter your name and email to take this little quiz below to determine how strong your knowledge of phonemic awareness and phonics is. 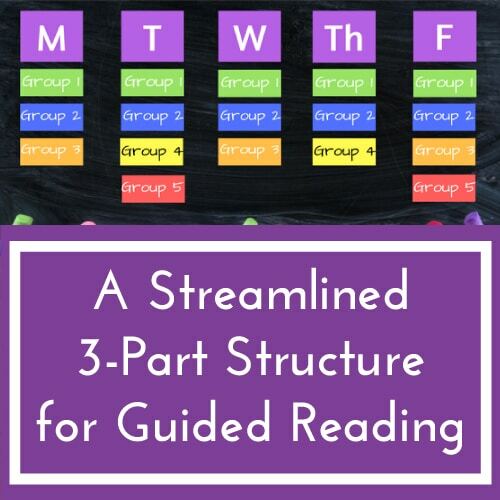 Afterwards, notice the explanations for what you may have missed, so you start down the path of being an expert in this domain of early reading instruction! Most questions borrowed from a research study by Cunningham, Stanovich & Stanovich, 2004. 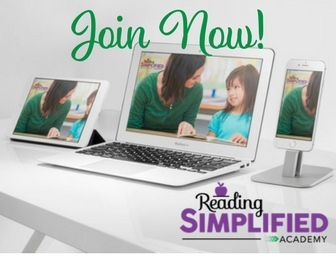 As a reading coach I am absolutely passionate about helping children with reading difficulties in any way I can. Method will work alongside Letterland? I am situated in the Turks & Caicos Islands and my current primary school follows the UK curriculum. Thank you for your efforts on behalf of struggling readers everywhere. Betty, thank you so much for your kind words! 🙂 Yes, I do expect that Switch It and Read It will complement Letterland well. They are easy to implement and give students a strong sound-symbol processing ability. The Blend As You Read decoding strategy that we teach in Read It translates smoothly to guided oral reading practice. Coach students to Blend As They Read their books with you and independently and you’ll have given them a huge step forward in their word identification growth!